The Vow [Region 2] - DVD - New - Free Shipping. One Direction: This Is Us [Region 1] [Blu-ray] - DVD - New - Free Shipping. Ronaldo [Region 2] - DVD - New - Free Shipping. The Marine 5 - Battleground [Region 2] - DVD - New - Free Shipping. 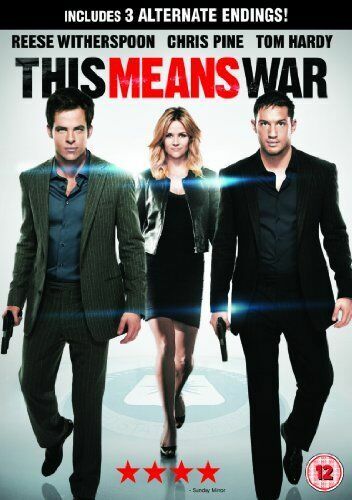 This Means War [Region 2] - DVD - New - Free Shipping. 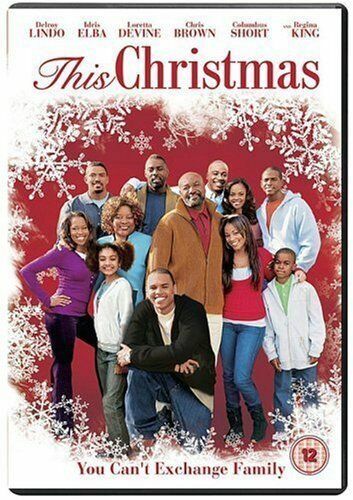 This Christmas [Region 2] - DVD - New - Free Shipping. 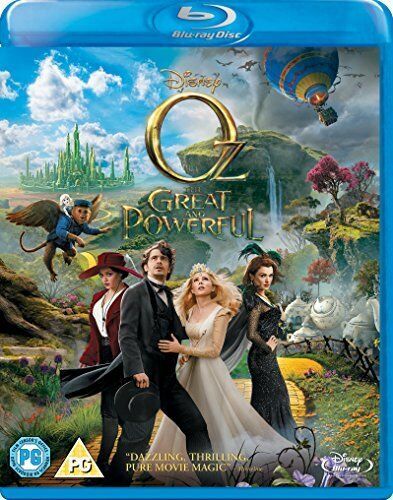 Oz - The Great and Powerful [Region 2] - DVD - New - Free Shipping. Vantage Point (Blu-ray) [Regions 1,2,3] [Blu-ray] - DVD - New - Free Shipping. Steve Jobs - The Man in the Machine [Region 2] - DVD - New - Free Shipping. Infinitely Polar Bear [Region 1] [Blu-ray] - DVD - New - Free Shipping. Remember the Titans [Region 2] - DVD - New - Free Shipping. Linewatch [Region 2] - DVD - New - Free Shipping. Fright Night [Region 2] - DVD - New - Free Shipping. Vacancy 2 - The First Cut [Region 2] - DVD - New - Free Shipping. Vow [Region 2] - DVD - New - Free Shipping. Resident Evil: Extinction [Regions 1,2,3] [Blu-ray] - DVD - New - Free Shipping. Prometheus [Region 2] - DVD - New - Free Shipping. 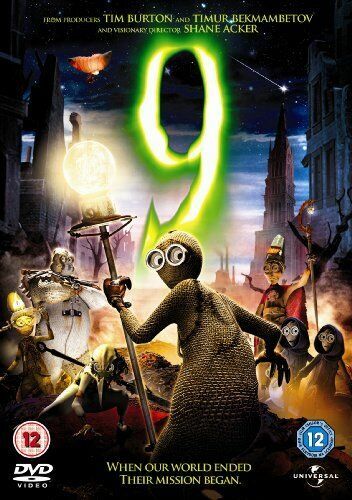 9 [Region 2] - DVD - New - Free Shipping. Real Steel [Region 2] - DVD - New - Free Shipping. Perfect Stranger [Regions 1,2,3] [Blu-ray] - DVD - New - Free Shipping. 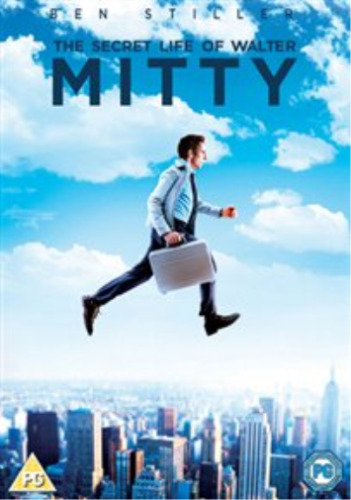 The Secret Life of Walter Mitty [Region 2] - DVD - New - Free Shipping. 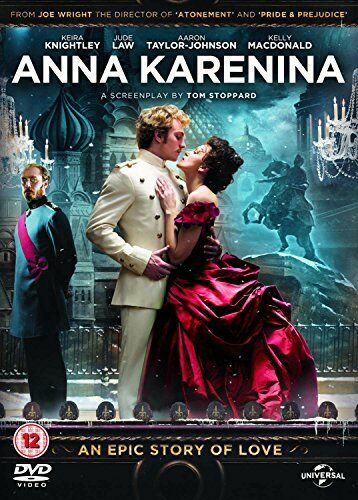 Anna Karenina [Region 2] - DVD - New - Free Shipping. 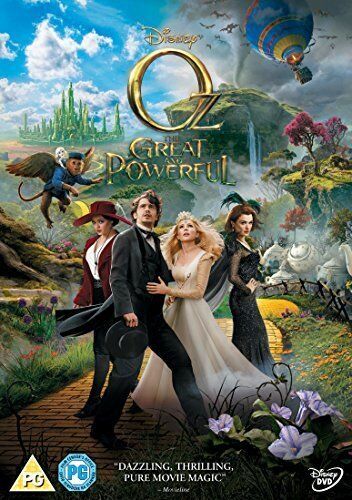 21 [Regions 1,2,3,4] [Blu-ray] - DVD - New - Free Shipping. Downton Abbey: The Complete Collection [Region 2] - DVD - New - Free Shipping. Felon [Region 2] - DVD - New - Free Shipping. Hancock [Region B] [Blu-ray] - DVD - New - Free Shipping. Roger Waters the Wall [Region B] [Blu-ray] - DVD - New - Free Shipping. 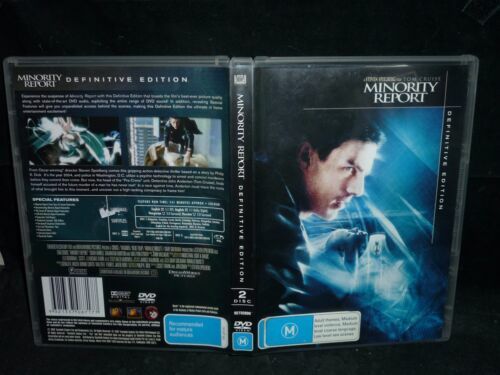 Minority Report - Definitive Edition [2 Discs] [Region 4] - DVD Good Condition. The Lion King: Hakuna Matata: Walt Disney - DVD - New - Free Shipping.